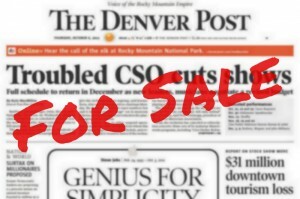 On Monday, certain reporters at The Denver Post were on the hunt for stories. More stories. Managers at the paper had just announced that editors would be officially measuring the number of items published by investigative journalists and reporters who work on the city desk.